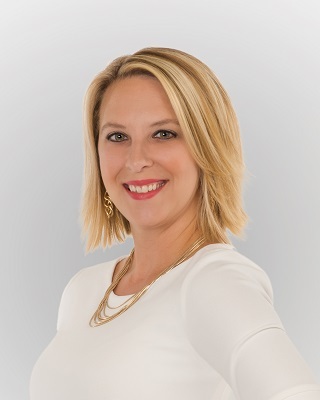 Hailey Armentor has over a decade of experience in the mortgage industry and is very knowledgeable in a variety of home loan products. She is originally from Jennings but is proud to call Lake Charles home. She is committed to providing her GMFS Mortgage clients with excellent customer service and a smooth home loan process. Hailey was very kind and informative for every question I had throughout the whole process. I’d highly recommend her to anyone and would definitely use her to assist me again in the future.